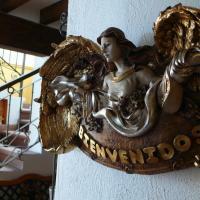 Suites Colibri Oaxaca de Juárez - Hotel videos, user reviews, cheap booking! 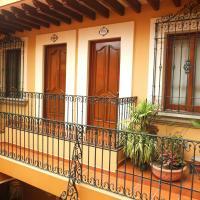 Suites Colibri is located just 50 metres from ADO Bus Station and 3 km from Oaxaca Zócalo Square. 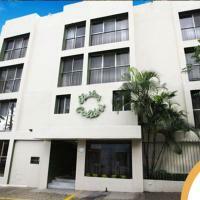 It features complimentary coffee service, room service and free Wi-Fi throughout. The rooms have wooden décor, air conditioning, telephone and flat-screen cable TV. The bathrooms come with shower, free toiletries and bath. The on-site restaurant offers regional and international cuisine. 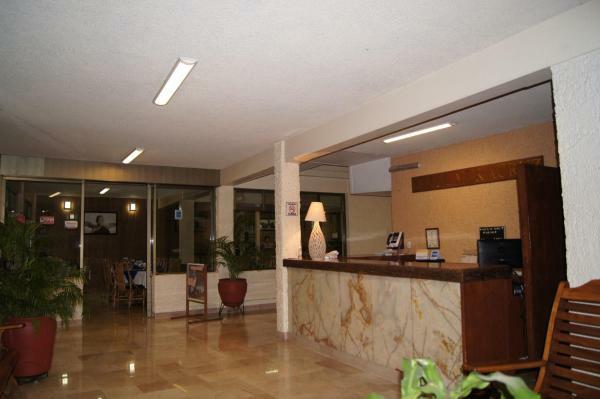 Guests at Suites Colibri can also find a variety of food places in the town centre. This property also features a 24-hour front desk, a tour desk, on-site gift shop and services as laundry, luggage storage and dry cleaning. 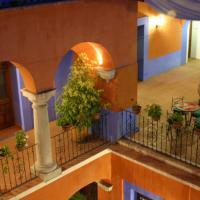 Suites Colibri is 25 minutes’ drive from Monte Albán Archaeological Site and 3 km from Rufino Tamayo Museum. 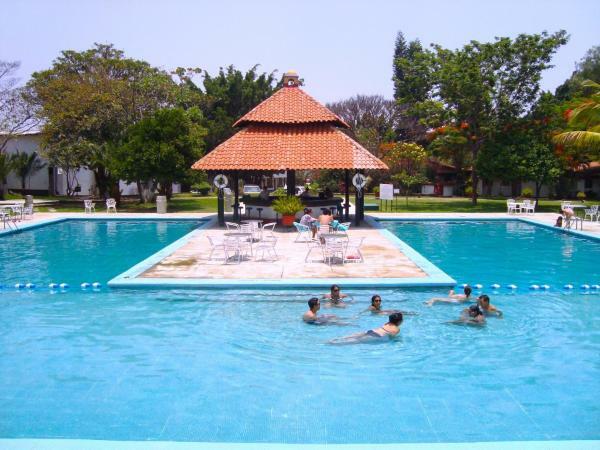 Santo Domingo Church is 5 minutes’ drive away and Oaxaca International Airport is a 35-minute drive away.